yummy! :) I like this brand's cheese too! 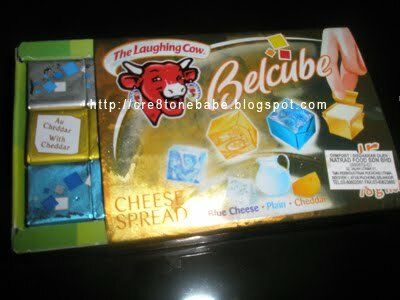 like the brand name...laughing cow.